Manufacturer & exporter of kerla ayurvedic medicines, herbal products. 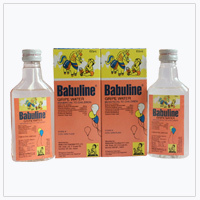 Manufacturer & exporter of herbal products. Manufacturer & exporter of kerla ayurvedic medicines. 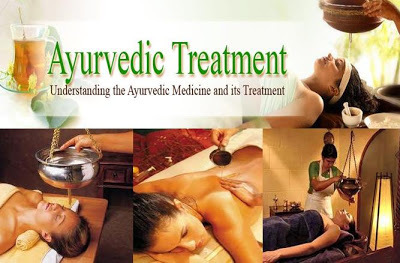 Ayurveda Health Care Center provides consultation to diagnose the nature of disease and diseased by personalized herbal formulatuions, panchkarma, traditional treatments, mother child health care, health education, detoxification programme. 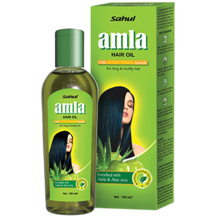 We are leading supplier of Amla Hair Oil etc. We provide Psoriasis Cure Treatment etc. 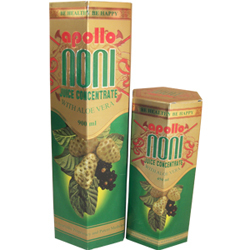 We provides a wide range of noni fruit juice concentration, mixed with ayurvedic herbals, noni that purifies blood, aloe vera is a natural natural healing, grapes is great source for numerous nutrients. The Ayurvedic formulation Vatsakadi Churna is a 100% pure product taken from the best quality Vatsak that is the Sanskrit name for the herb Halorrhena Antidysentrica. 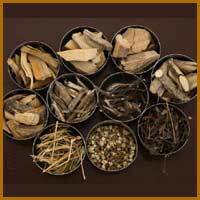 Along with this, many other powerful herbs are used in the formulation of the Vatsakadi Churna. Natural Sweetener Powder is a zero Calorie. it is replacement of sugar in all most all food & beverage. it is 20 to 25 time more sweetener than sugar. this powder help to - control blood pressure, prevent obesity , to control blood sugar level. this powder used in Tea, Milk, juices, Lassi, Soft drink, Sweets etc. We offer Musli power Xtra Capsules, Ayurvedic Revitaliser etc. A joint pain reliever, which heals your joints and muscular pain with miraculous herbs, is now available at Alliaance Biotech. 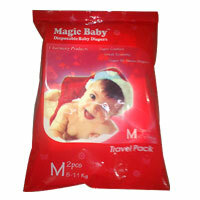 We believe in delivering high end products and JOD RAKSHAK illustrates the standard of manufacturing and processing. With 100% natural ingredients, it is the safest and the most cost effective solution to fight body pains including those of joints, muscles and arthritic and much more. 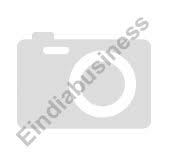 Cultivator Natural Products Pvt. Ltd. is the most prominent producer, processor and exporter of certified organic herbs and botanicals in India, which integrates with technical research in production at organic farms, processing at facility, research and development at in-house laboratory and sales as per market needs. We have developed the organic cultivation practices of more than 30 botanicals and fully automatic processing facilities for continuous production. U. A. P. Pharma Pvt. Ltd.